Whitebrowed Coucal. Amboseli N.P. Kenya. Ostrich with elephants. Amboseli N.P. Kenya. 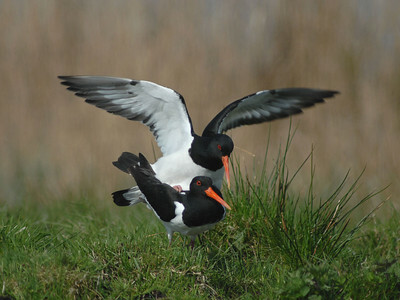 Eurasian Oystercatcher, Haematopus ostralegus. Ilperveld, The Netherlands. 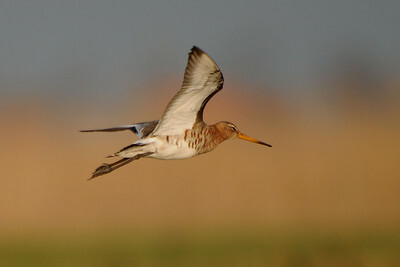 Black-tailed Godwit, Limosa limosa. 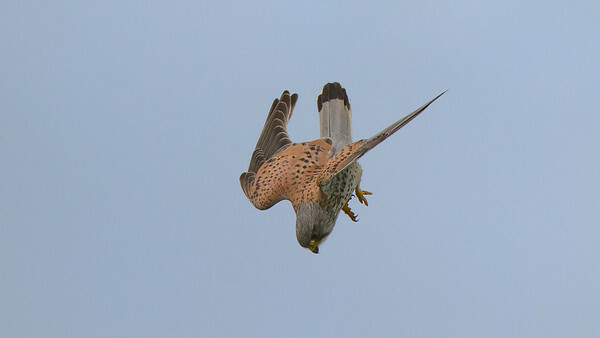 Ilperveld, The Netherlands. 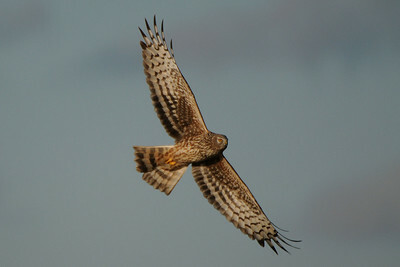 Hen Harrier, Circus cyaneus. 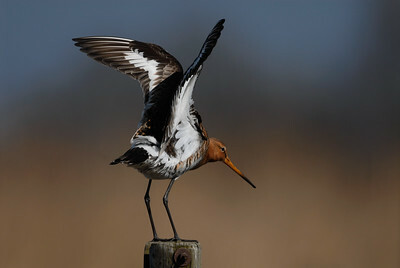 Ilperveld. 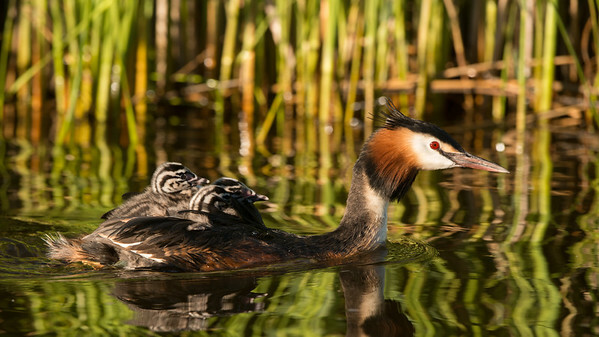 The Netherlands. Arctic Skua, Stercorarius parasiticus Ymerbukta Isfjord, Spitsbergen. Arctic Tern, Sterna paradisaea Longyearbyen, Spitsbergen. 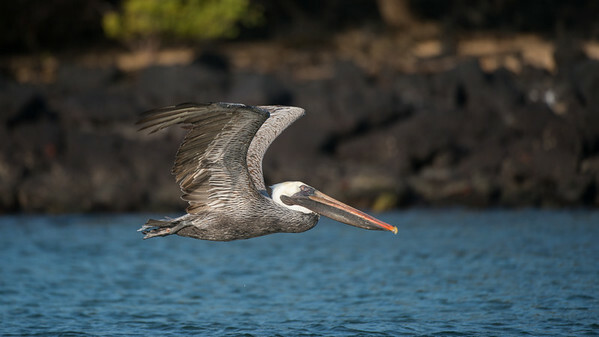 Brown pelican, Pelecanus occidentalis. Black Turtle Cove, Santa Cruz Is. Galápagos. 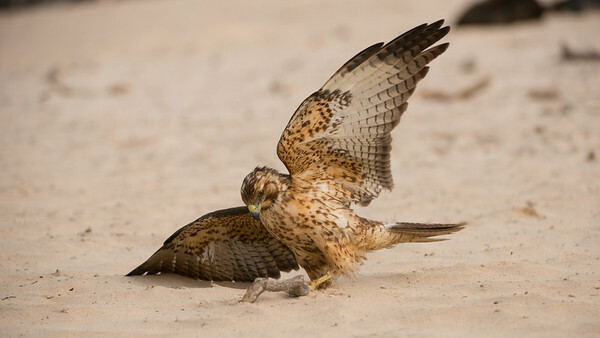 Galapagos Hawk, Buteo galapagoensis. Santa Fe Is. Galápagos. 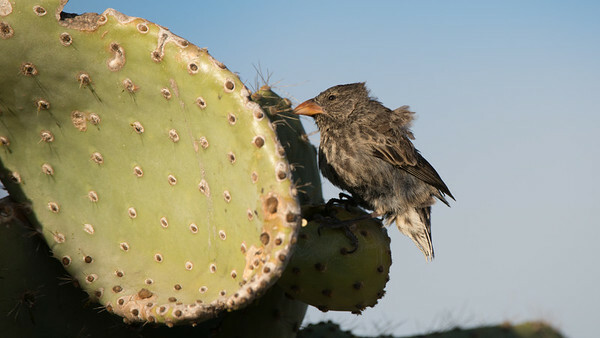 Common Cactus-finch, Geospiza scandens intermedia. Santa Fe Is. Galápagos. 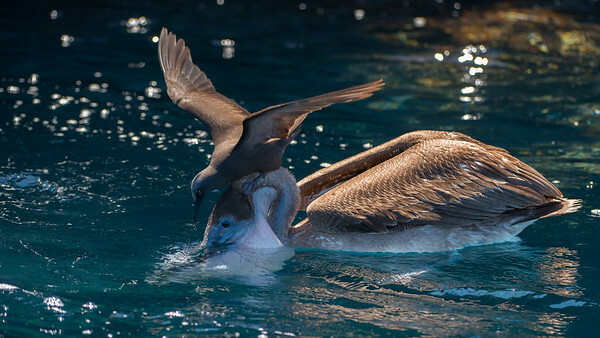 Brown Noddy and Brown Pelican. Daphne Major, Galápagos. 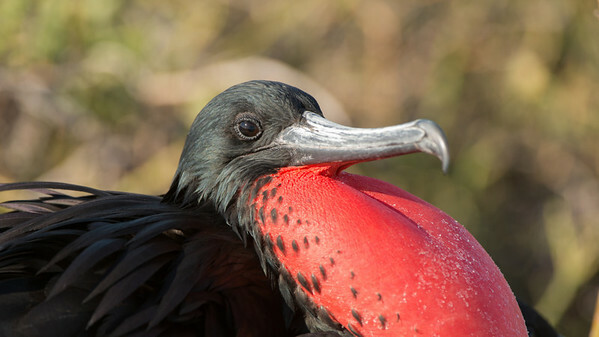 Magnificent Frigatebird, Fregata magnificens. North Seymour Is. Galápagos. 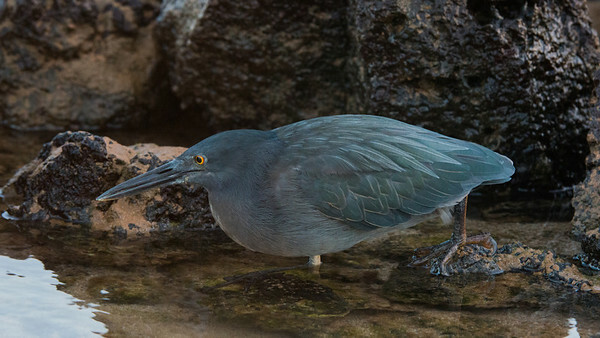 Lava Heron, Butorides sundevalli. Dragon Hill, Galápagos. 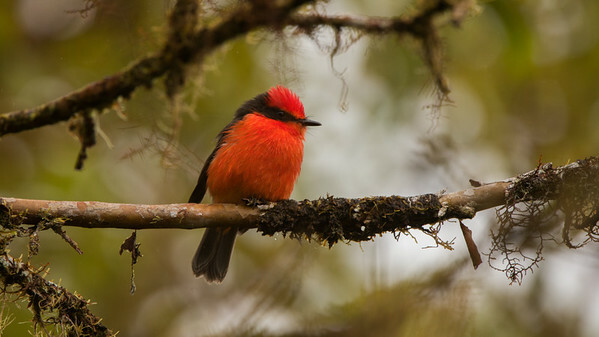 Vermilion Flycatcher, Pyrocephalus rubinus. Isabela Is. Galápagos. 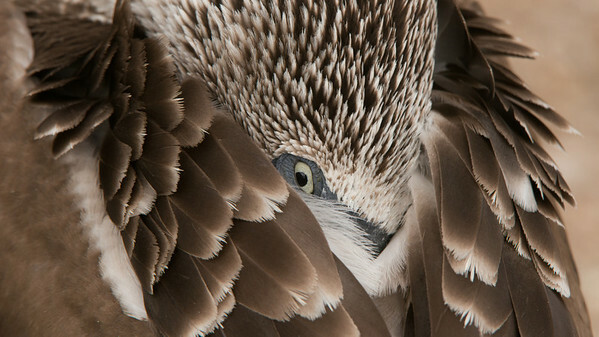 Footed Booby, Sula nebouxii. North Seymour Is. Galápagos. 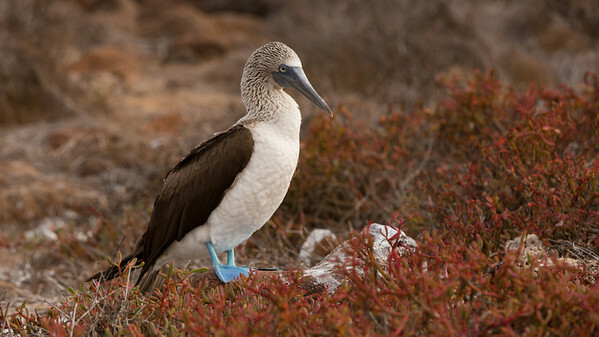 Bue-Footed Booby, Sula nebouxii. Isla Lobos, Galápagos.